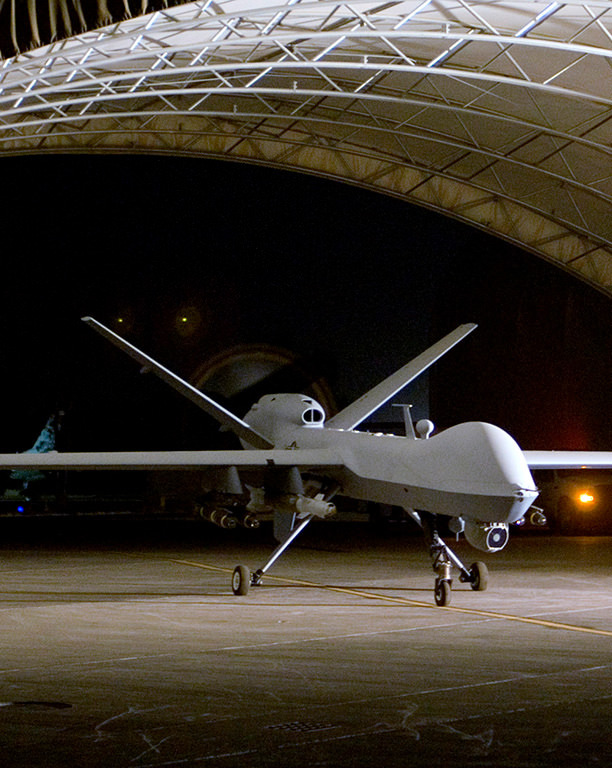 Our vision is to be the recognized leader in full-spectrum airborne intelligence solutions. 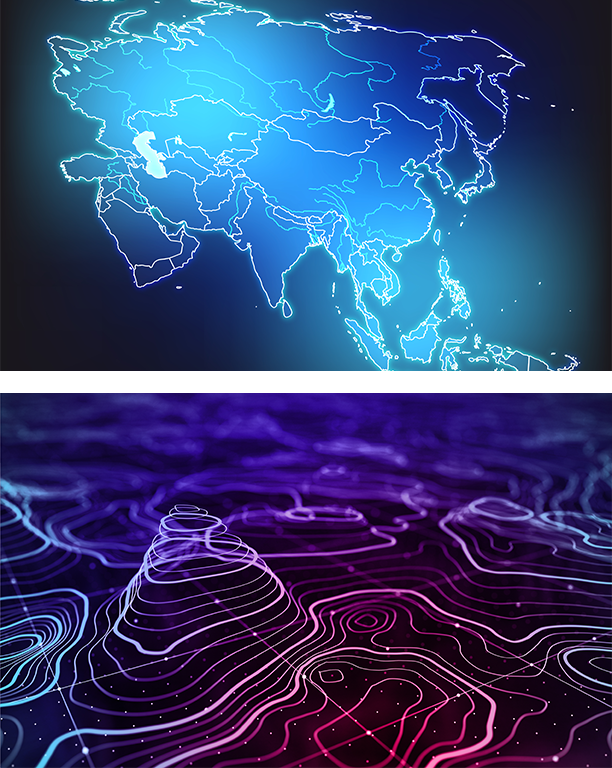 We take a long-term view of our relationships within the industry, partnering with our customers to rapidly identify, develop, and deliver tailored solutions for airborne intelligence requirements. Our culture attracts and retains the very best talent, and we thrive in dynamic mission environments. 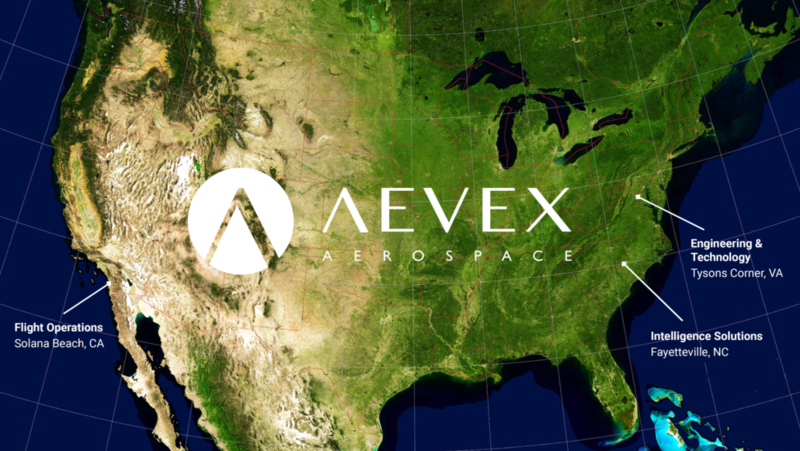 Whether we are providing flight test support for the development of a new collection aircraft; operating a high-priority deployed unmanned aircraft system; or providing post-mission collection analysis for special operators, we follow through and deliver results, every time. 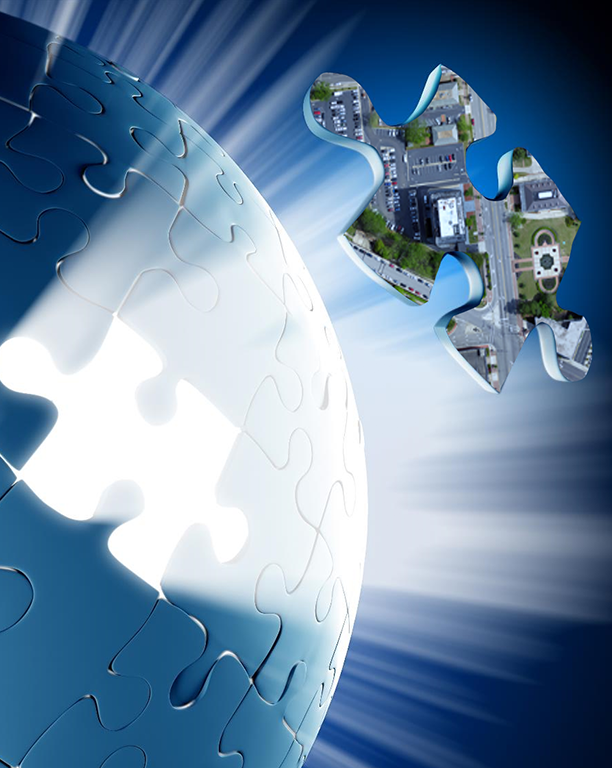 We never lose sight of our customer, maximizing the full potential of our end users. 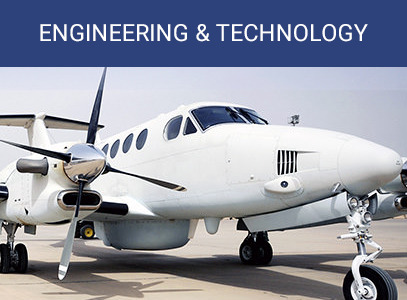 Our capabilities span three business units: Intelligence Solutions, Flight Operations, and Engineering & Technology. 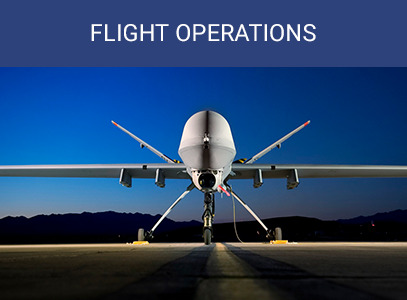 Through this combination of end-to-end services, we provide agile and customized approaches to the full spectrum of airborne intelligence collection needs. 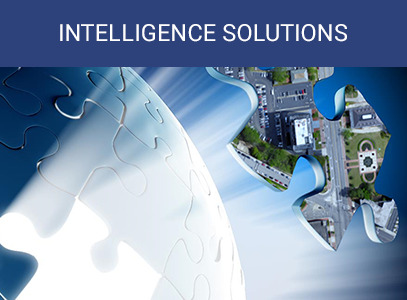 Our team supports projects both large and small, including turn-key Contractor-Owned, Contractor-Operated (COCO), Government-Owned, Contractor-Operated (GOCO), and Contractor-Owned, Government-Operated (COGO) services to the DoD, other government agencies, and commercial businesses. The sun never sets on AEVEX operations, with deployments in North and South America, Africa, Europe, the Pacific Region, and the Middle East. Our valued end-user customers are diverse, including Air Force Materiel Command (AFMC), Air Combat Command (ACC), Naval Air Systems Command (NAVAIR), Army Research, Development and Engineering Command (ARDEC), U.S. Forest Service (USFS), Air Force Special Operations Command (AFSOC), Special Operations Command Africa (SOCAFRICA), Special Operations Command Europe (SOCEUR), as well as seven Unified Combatant Commands. We also support allied foreign defense customers and numerous commercial aerospace and defense partners in pursuit of our vision. Click here to review our contract vehicles.